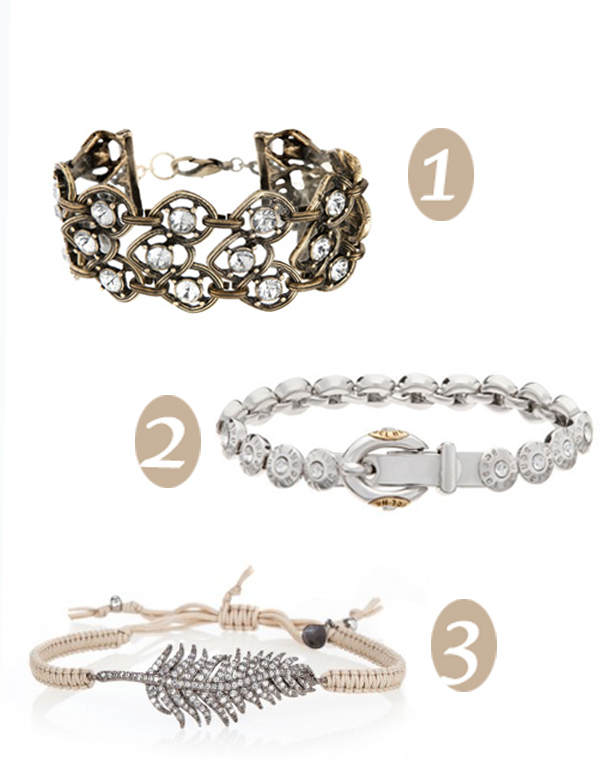 Layering crystal bracelets like the look above, is what I'm all about this week. Maybe because V-day is just around the corner, but I love this feminine look. Such a nice post, I love bracelet no.3! Oh my... I live that second bracelet!! that is some lovely layering - i definitely want #1!